A federal judge has granted final approval to a settlement requiring Google to pay around $8 million to publishers that accused the company of withholding ad revenue. The deal stems from a 2014 class-action complaint brought by small web site operators, including Free Range Content and Coconut Island Software, who said their accounts were wrongly disabled by Google over alleged policy violations. The publishers said they hadn't engaged in click fraud or other activity prohibited by Google, and that they were owed money when their accounts were terminated. 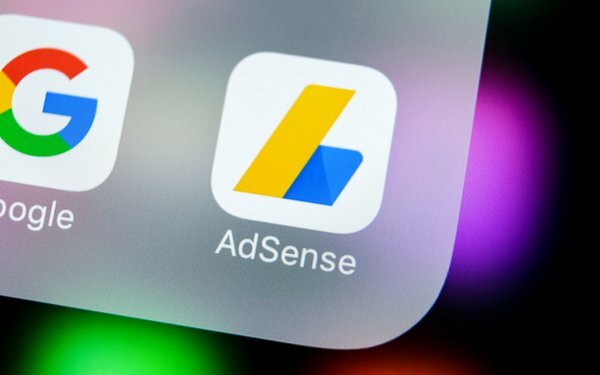 The settlement, approved last week by U.S. District Court Judge Beth Labson Freeman in the Northern District of California, allows publishers terminated from AdSense between 2010 and last year to receive a fraction of the amount they were owed when their accounts were canceled. The deal also calls for Google to pay almost $3 million to the lawyers who brought the lawsuit. Google agreed to settle the matter after losing a key battle in the case. The company had argued that the case should be dismissed because its contracts with publishers said the relationship could be terminated at any time. The publishers countered that those provisions were too unfair to be enforceable. She granted the settlement preliminary approval in May of 2018, and ordered the parties to notify potential class members about the deal. Almost 10,000 small publishers subsequently submitted claims totaling more than $20 million. Those publishers will now share $8 million. The proportion each receives will be determined by a formula that looks at various factors, including whether the publishers notified Google about a dispute over revenue.